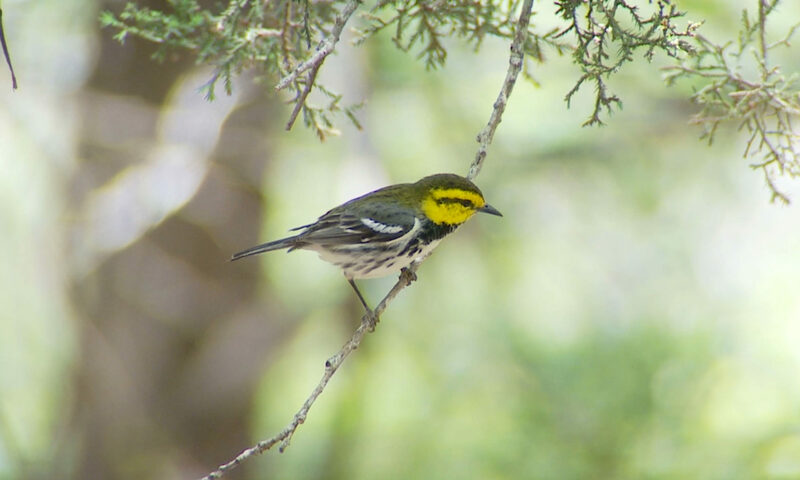 Bexar Audubon Society promotes the conservation of habitat for birds and other wildlife, supports National Audubon Society efforts and encourages responsible local action through education, research, and advocacy. The National Wildlife Federation is partnering with the Alamo Area Monarch Collaborative to train the next class of Monarch Conservation Advocates. Join our mailing list here to receive updates of local activities. You do not have to be a member and we will never share your information. Sign up for email notifications.